This year our church is celebrating Pastor Frazier’s 20 year anniversary. 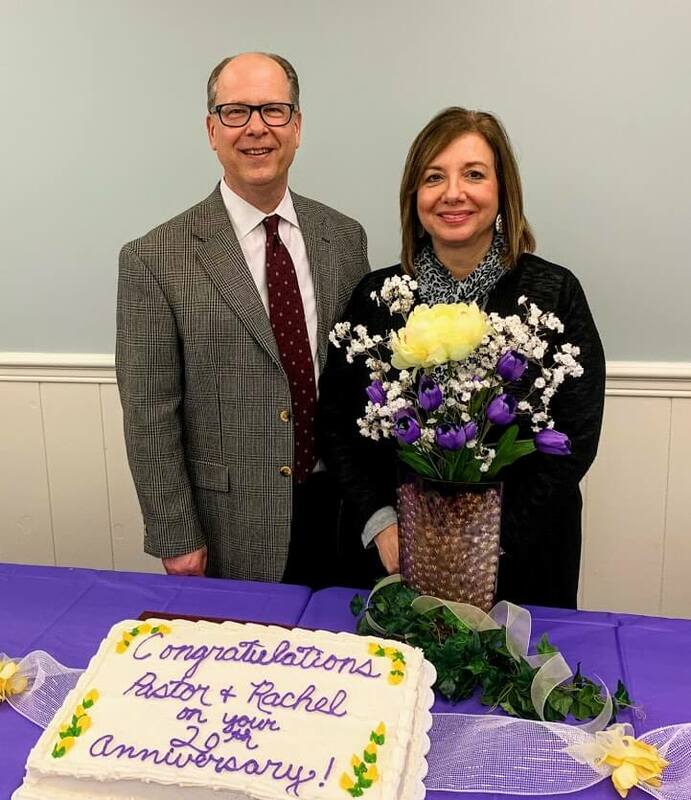 Pastor Frazier has accomplished a lot over the past 20 years and plans on doing more of the same in 2019. 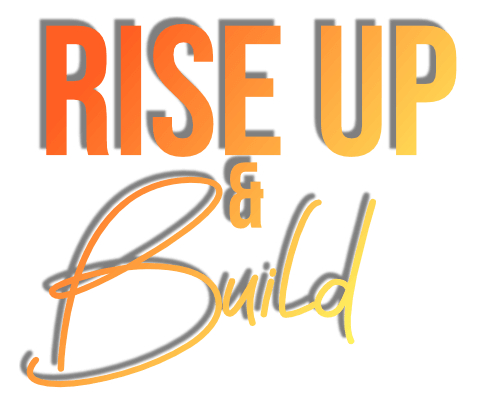 Our theme for the year is “Rise up and build”. We are planning on breaking ground on a new family life center! This will allow us more room to host different church events, sports teams, activities and more. Not only do we want to build facilities but we also want to build relationships, families, community and your personal walk with the Lord. 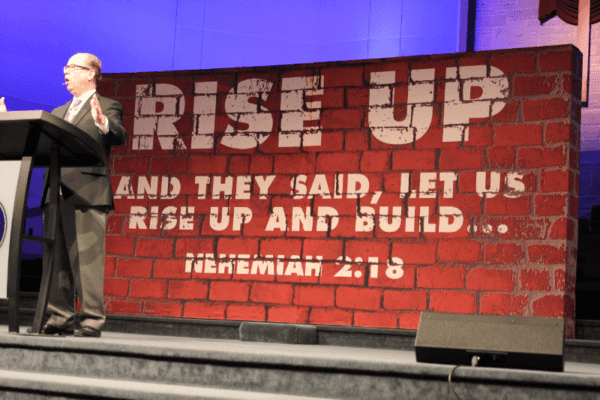 We hope that you will jump on board as 2019 will be the year that we rise up and build as a church! We at Canton Baptist understand that your children are special. Our goal is to provide a safe, loving atmosphere for your children as well as recognize and meet the developmental needs for each child. Our caring staff are experienced and background checked and strive to model the love of Christ to young children and their parents. Your children are important to us and we work very hard to provide a safe and fun environment while learning about God’s Word. 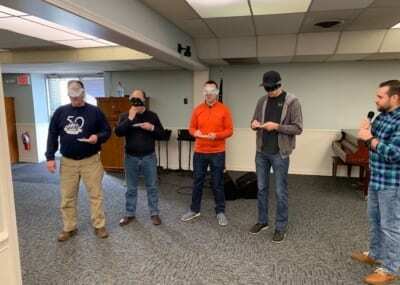 Missed one of our recent events? Catch up with the many great things happening! This year's mission conference was an amazing time of prayer an celebration of sending the Gospel to all the world! Over 100 men attended the Men’s Iron Man Breakfast this last Saturday. Here are some of the pictures. 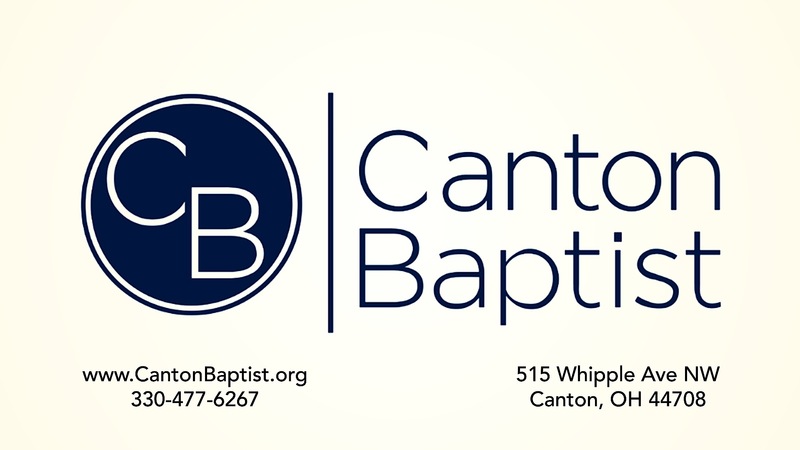 Stay up to date with all the latest events, series, and happenings at Canton Baptist! Canton Baptist is proud to serve our community both locally and around the world. Find out how you can partner with us in caring for others. Thank you for checking us out! We want to feel just as excited to be here as we are to have you. If you have any questions or special requests, please don’t hesitate to contact us. We’re happy to serve! Whether you are just visiting the area, looking for a new church home, or new to churches altogether, we’d like to accommodate you as you visit. Find out where to go and what to do on your visit here. Visiting a large church can be intimidating and overwhelming. We want to make sure you feel at home and welcomed. Whether you are a young family or just checking things out on your own click here to find out what to expect and where to go. Find out what we believe and who we are. It is hard to get to know a church’s culture just through their website but we want to do the best we can! Click below to find out who we are, what we believe, and even a bit about our history.